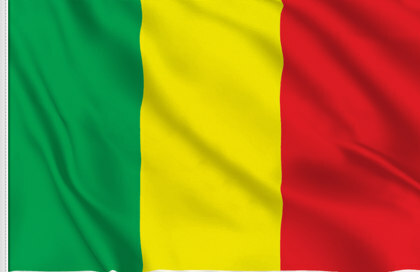 2019/03/08 – Birimian Ltd has received the signed Environmental permit from Mali’s Minister for the Environment for its Goulamina Lithium Project. 2019/03/08 – Oklo Resources Ltd has confirmed extensions to the Seko gold prospect in recent diamond drilling (DD) at its Dandoko Gold Project in west Mali. 2019/31/01 – Aim-listed Kodal Minerals has gained exclusive rights to explore – and an option to acquire – two new concessions totalling 200 km2 within 25 km of the company’s Bougouni lithium project, in Mali.